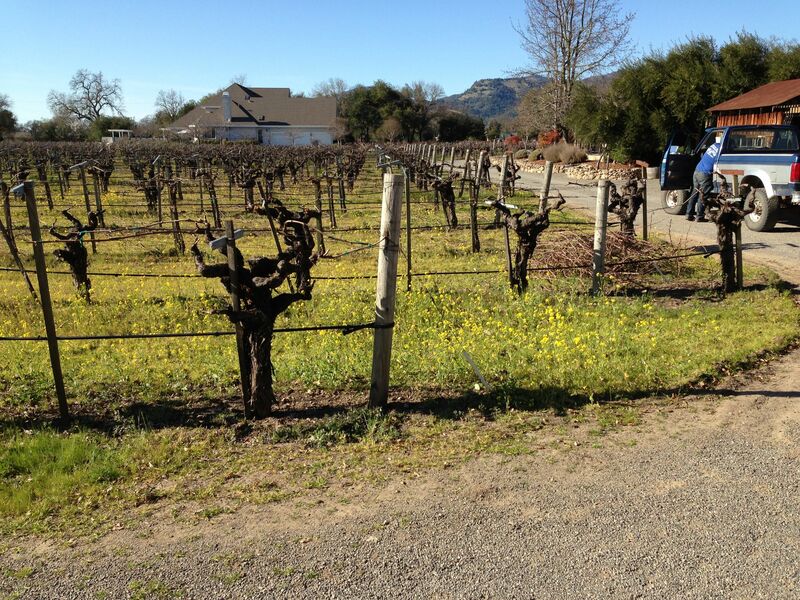 Vine Cliff Winery: great wines to enjoy. 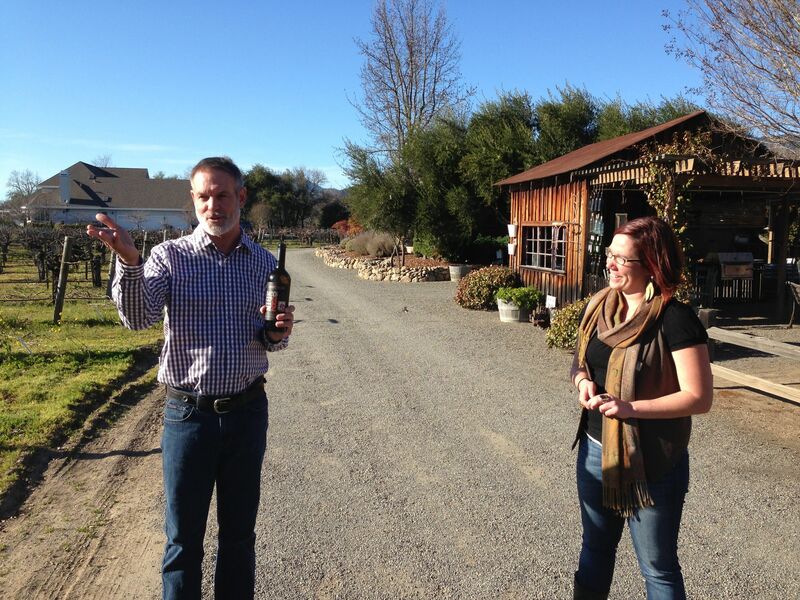 But I don’t want to forget that Vine Cliff is a great Stag’s Leap District winery producing some world-class wines. The Chardonnay, neither oaky nor buttery nor overly acidic – dare I say it?- is well-balanced! It is a Chardonnay that I really enjoy. 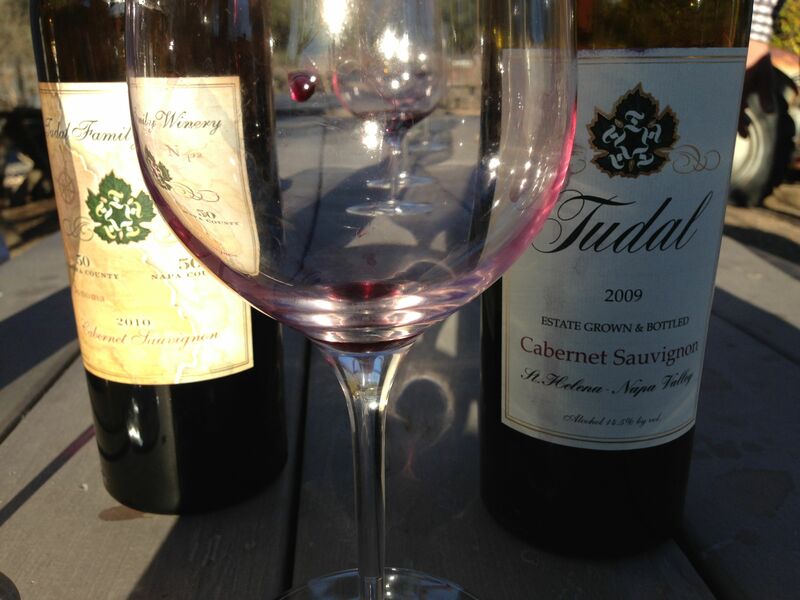 Their Cabernet, without question, is the quintessential Napa experience that many of our guests look for. Combined with a small property, a small modern cave, knowledgeable and friendly staff, and a tour of the whole operation as part of the package, we think they offer our guests a great wine-tasting experience. And for those who want to enjoy a picnic at the winery, even without the proposal, make sure to let us know so we can set aside a picnic table for you. The chardonnay, neither oakey or buttery or overly acidic; balanced. 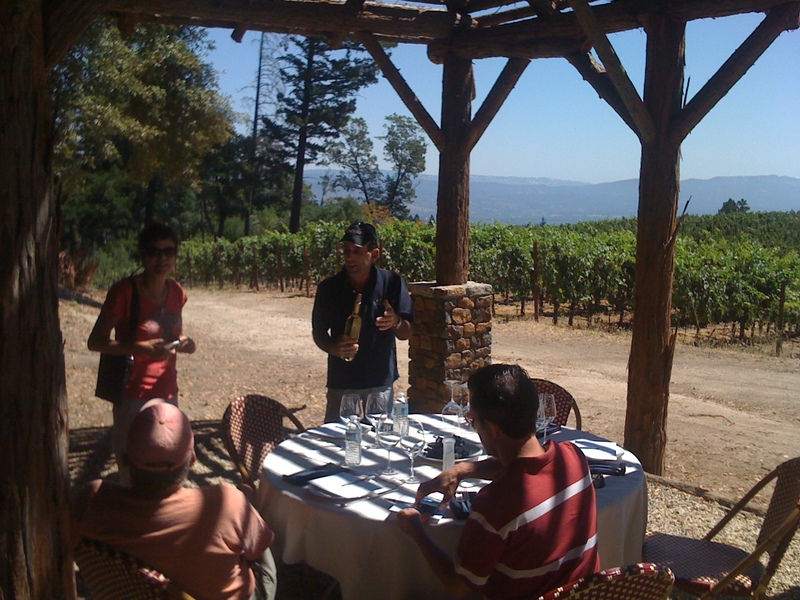 The tour of the vineyards, the caves, and the tasting. Nice place to picnic; tell them ahead of time; sometimes we recommend it for marriage proposals and they allow us to reserve the table by the pond for privacy and beauty. Get out of the car and onto the bike. 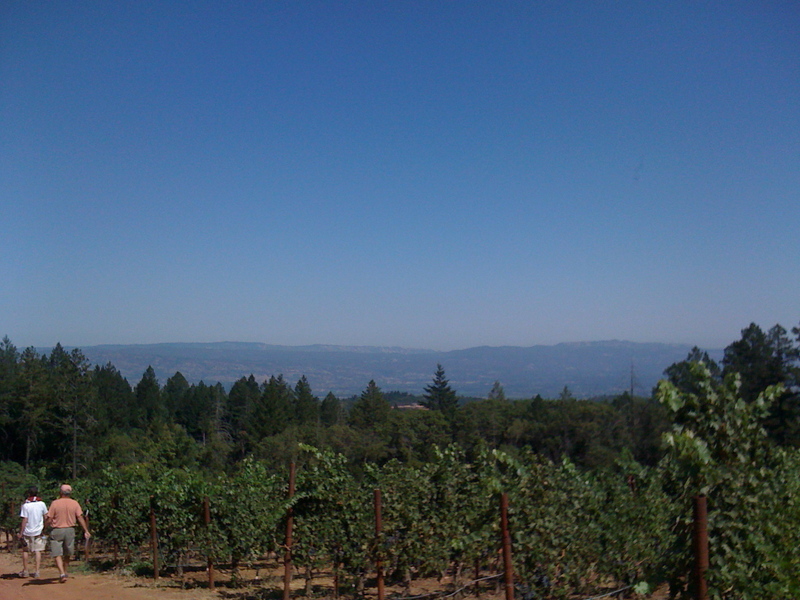 It is a lovely way to see the Napa Valley, and all within reach of The Inn On First. 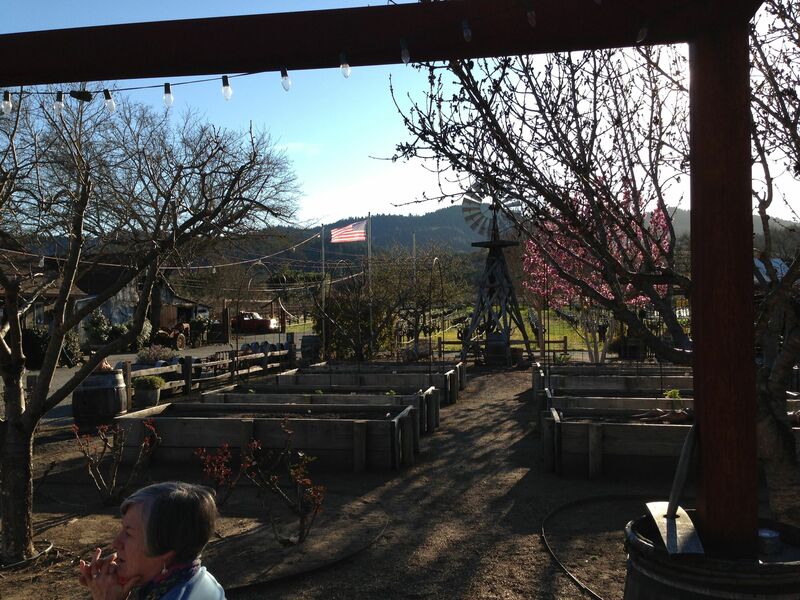 Napa Valley Adventure Tours rents bicycles out of the Oxbow Market, a 15-20 minute walk from the inn. While at the Oxbow Market you can pick up sandwiches from The Fatted Calf (love the pulled pork), or go next door to The Model Bakery for a loaf of bread (a huge selection) and head up to the Cheese Merchant in the main building for some olives, cheeses, or other snacks. While there, visit the wine shop where you can pick up half-bottles of wine for lunch, or walk through the open market and purchase fresh fruit, vegetables, or go to Pica-Pica for some gluten-free items. Then go to the bike shop, pick up your bike and head right back down First Street, past the inn, over Highway 29 until First Street becomes Browns Valley Road. Stay on that street until you see the animal farm on the left (about 1/4 mile from Highway 29) and turn left on Thompson Road. Follow Thompson Avenue to Congress Valley Road (right) and continue to Buhman Road (left) which takes you into the heart of the Carneros Region. 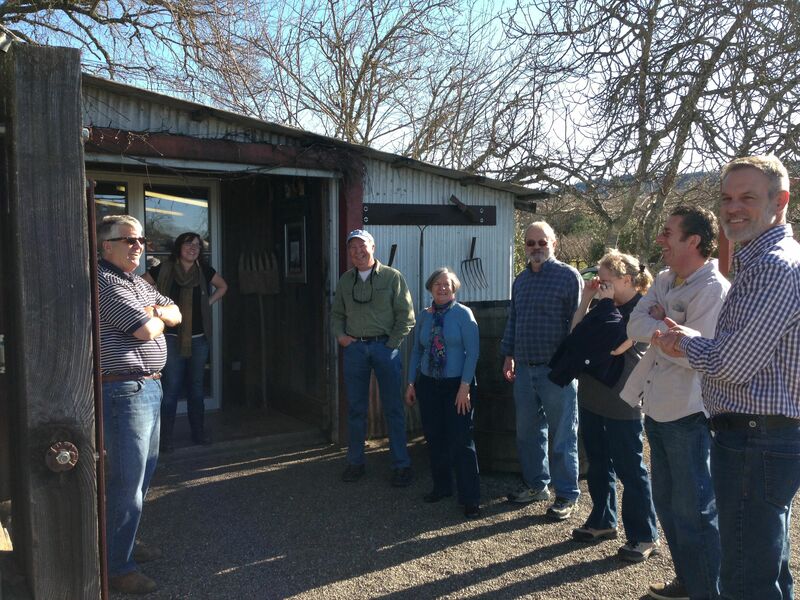 Best place to lunch and wine taste will be Folio Winemaker’s Studio, where you can sit at the picnic table out near the vineyards, or go onto the back porch and enjoy your lunch overlooking the vineyards. This is the 6-mile marker from the inn. If you are feeling hearty, head up the hill toward Artesa Winery for a great view (7-mile marker) and then make a decision: more cycling, more wine tasting, or return to the inn. If you are ready to return, head for Old Sonoma Road, turn left, and follow the directions below for Getting Home. If you are ready to keep going then head back down the hill away from Artesa Winery toward Domain Carneros Winery (9-mile marker), where you can spend some time enjoying a purchase of their cheese plate with a glass of sparkling wine on their terrace. Want to go further? 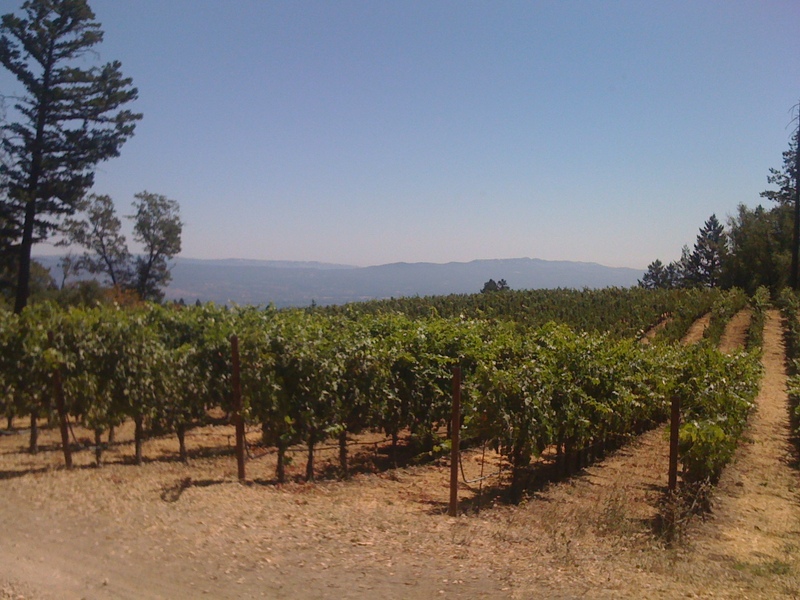 Follow Duhig Road toward Acacia Winery (11.5 mile marker), and then to Cuttings Wharf Road/Carneros Ave to Saintsbury winery (16-mile marker) and then back toward Madonna Estate and Old Sonoma Road (17-mile marker). Getting Home: Stay on Old Sonoma Road until it crosses back over Highway 29 and you come to Jefferson Avenue. Turn left on Jefferson and ride down to First Street and turn left. At this point you will have completed a 22-mile loop. You want a bigger ride than that? I’ll have to save that info for another blog: think Lake Hennessey and Chiles Valley. Don’t worry about directions: we’ll have maps for you as well as the bike shop. 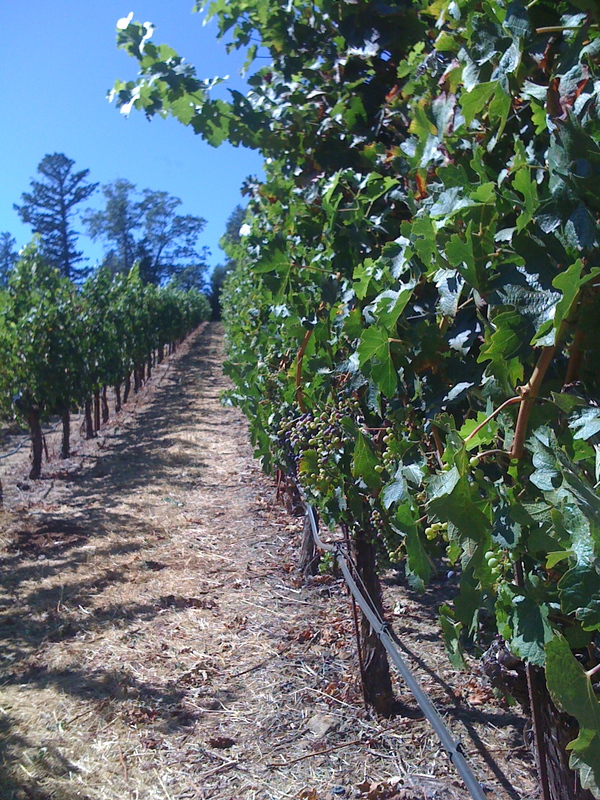 There are only a few slight inclines, except for the climb up to Artesa; it is generally a really flat ride with great views of the wineries, vineyard, and the Carneros Region. And except for a very short (maybe 50 yards) ride along the highway, you are on side streets that keep you away from the hustle and bustle of traffic.